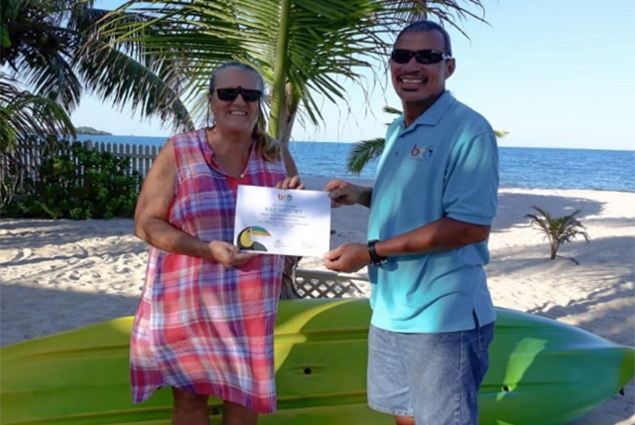 On Wednesday, April 3, 2019, The Belize Tourism Board (BTB) announced the winners of its first Take a Shot Photography Sweepstake held from February 15 to March 15, 2019, which focused on Culinary and Birding categories. Kay Westby is originally from Minnesota in the U.S. who made Belize her home some 35 years ago. She is a nature lover and has been taken pictures during her daily early morning walks and kayaking trips in her home village of Placencia. Nicole Wade is a 23-year-old tour guide and nature photographer. She is originally from the Village of Crooked Tree, with a passion for wildlife and nature. Take a Shot Photography contest was opened to all Belizean photographers and aimed to promote and recognize their creativity and talent, especially in photographing highly delicate and specialized areas such as culinary and birding. There were 22 entries in total. The contest is the first of its kind ever organized and sponsored by the BTB. It will assist the BTB in promoting the culinary and birding niche markets both at home and abroad. Photo entries will be utilized for BTB posters, banners, ads and media requests. The birding and culinary sectors are growing markets with great potential in Belize. According to the Belize Audubon Society (BAS) as many as 587 species of birds have been recorded in Belize and every year new species are being documented. Belize has many birding hotspots. The tropical forests, savannahs, numerous cayes, wetlands, and coastal plains of Belize offer a myriad of habitat to many birds. Nearly half of our nation’s land and adjacent waters are protected under forest reserves, marine reserves, wildlife sanctuaries, and national parks making Belize a haven for bird enthusiasts. The culinary sector is also growing in importance. Belize is an enchanted destination and a melting pot of cultures. Each ethnic group has its own distinctiveness, history, traditions, folklore; visitors interact with them and enjoy their delicious cuisine, which varies from region to region in Belize. Belizean cuisine, therefore, forms an integral part of Belize’s tourism. In addition, every other year, the BTB hosts its Taste of Belize, which is an impressive display of Belizean culinary ingenuity and mixology and BTB’s signature culinary competition. 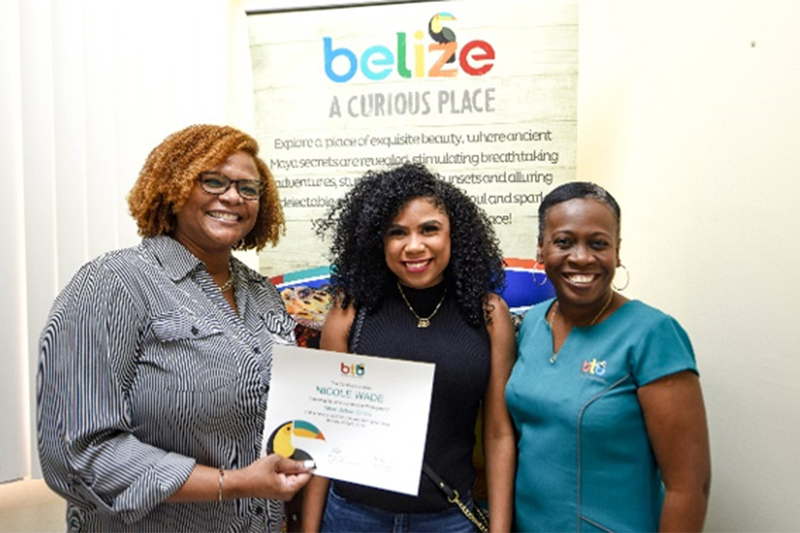 The BTB views the Take a Shot Photography Sweepstake as an ideal opportunity to further strengthen its efforts in working with stakeholders in the tourism industry in promoting and marketing Belize as one of the world’s leading tourism destinations. BTB also takes this opportunity to congratulate all those who submitted entries. All entries were judged by international judges, who had a tough time selecting the winners since all entries were of high caliber.